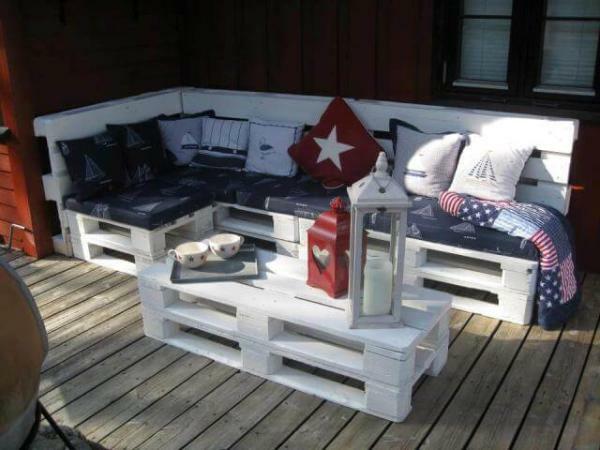 In each cozy home people use many storage plans to get their store in mannered way. 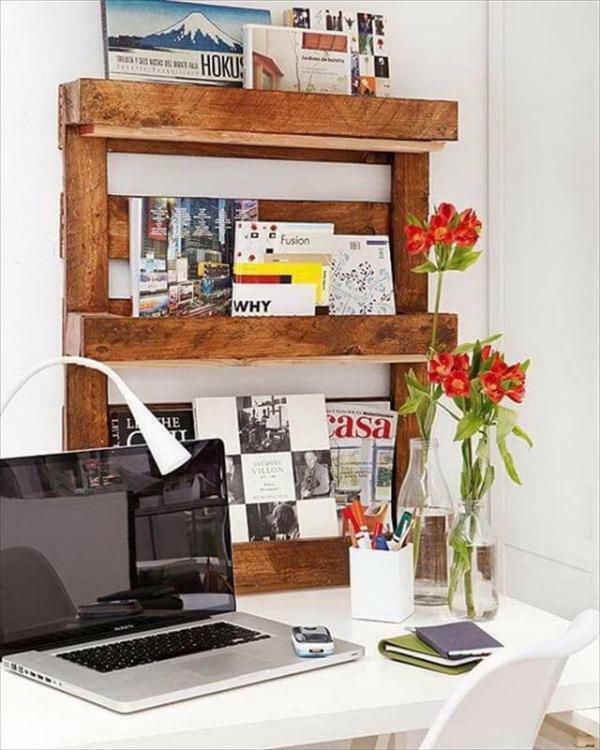 Shelves are also a great idea to store the things in much minimal space with great wall display. 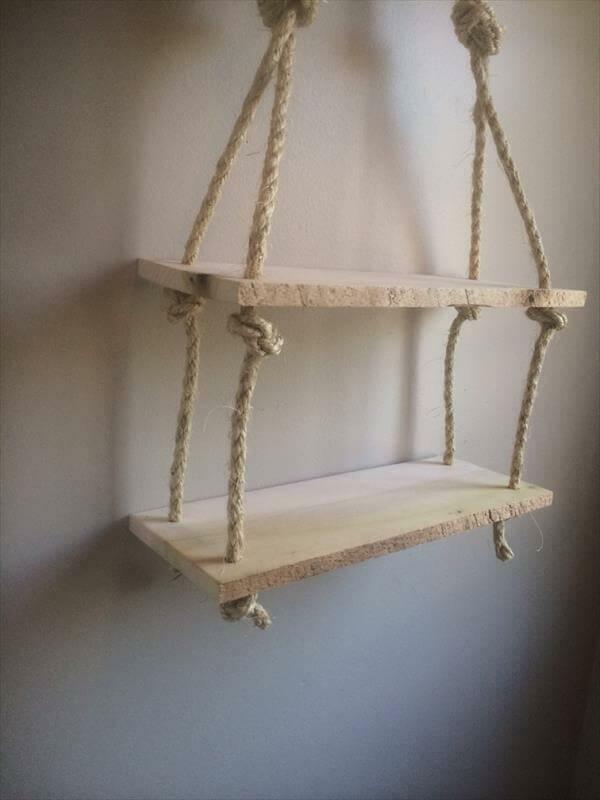 This time we are also with such a nice example of shelves, we have recycled the shipping pallets to gain these DIY rope shelves made from pallets wood which can be hanged on any wall area. 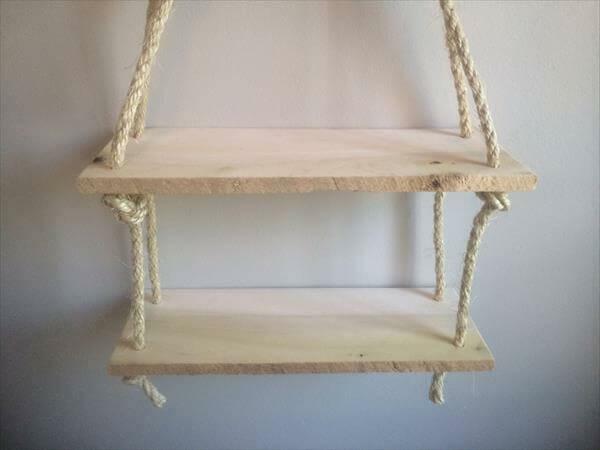 In this pallet shelves we have use the rope, some hardware hooks and some aged wood. 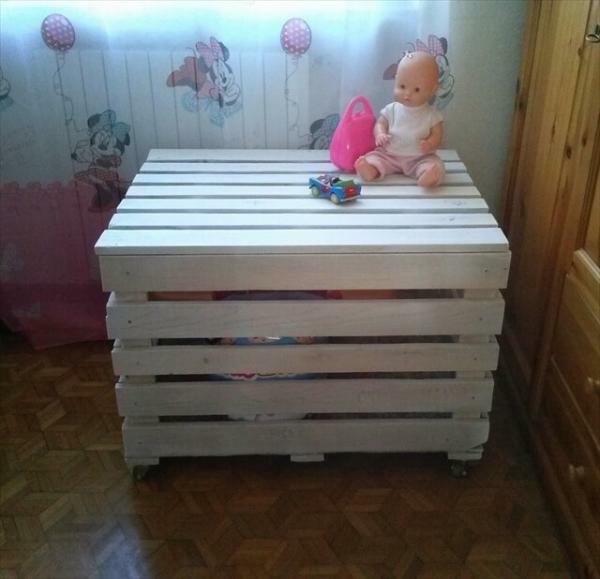 These materials are highly accessible in home and you can copy this idea at no-cost with great functional behavior. 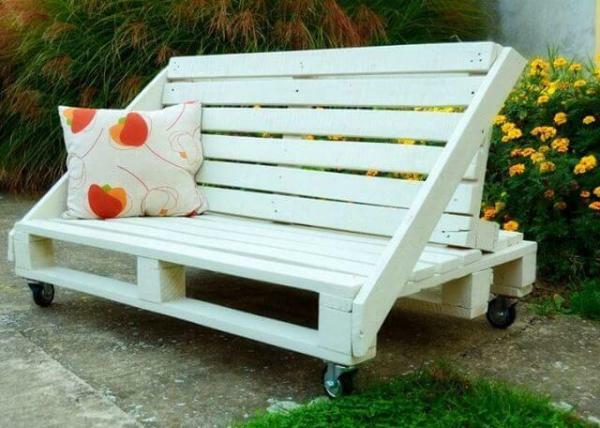 You just need a hook on any wall to start it services which can easily be grabbed from hardware stores. 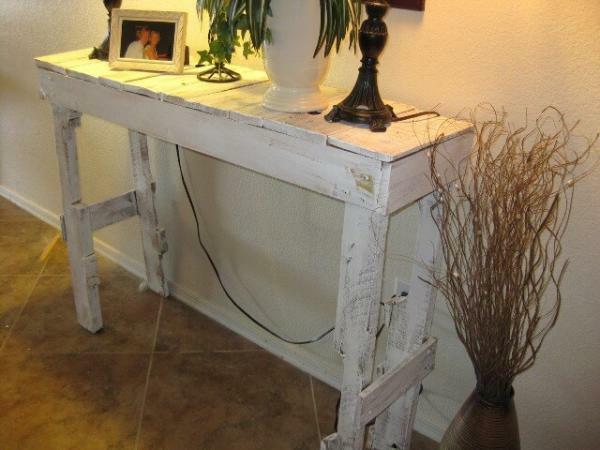 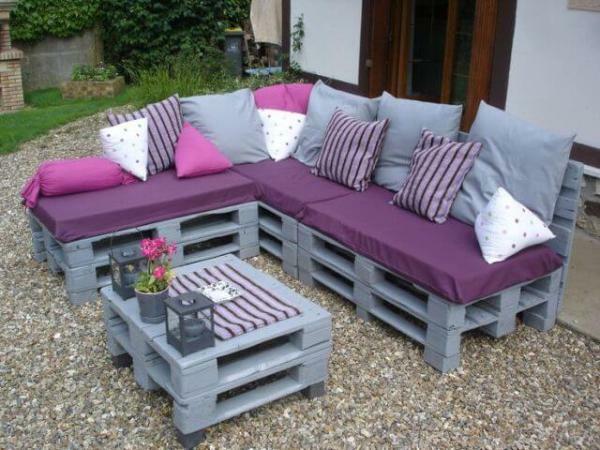 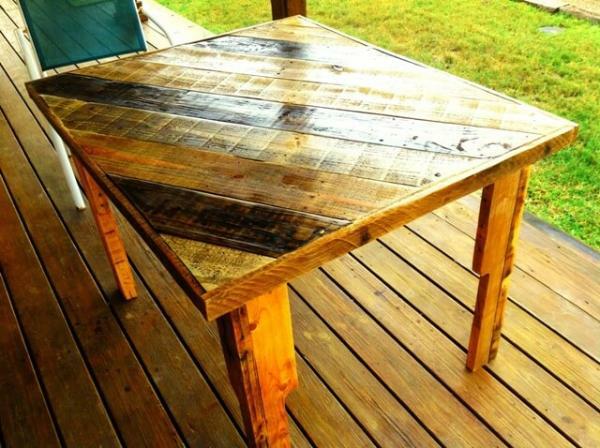 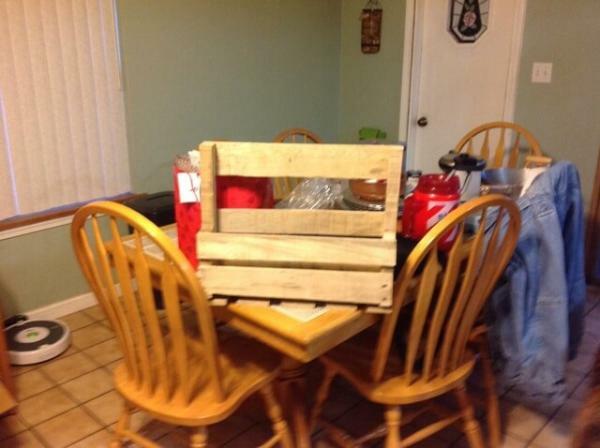 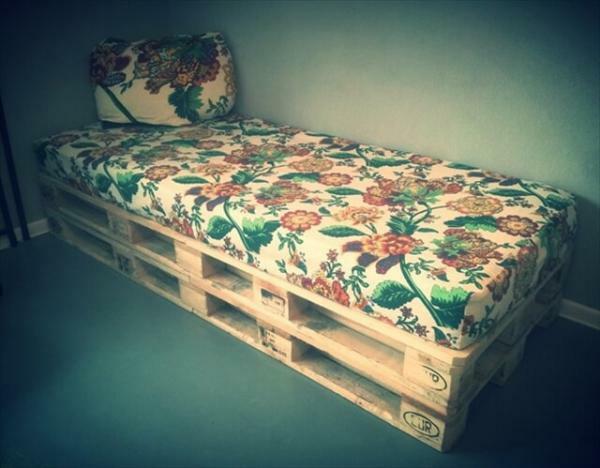 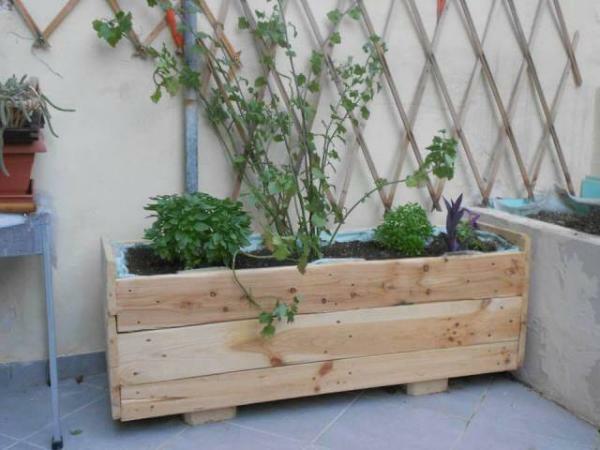 By using this pallet furniture scheme you can store various things in vintage style which we love all. 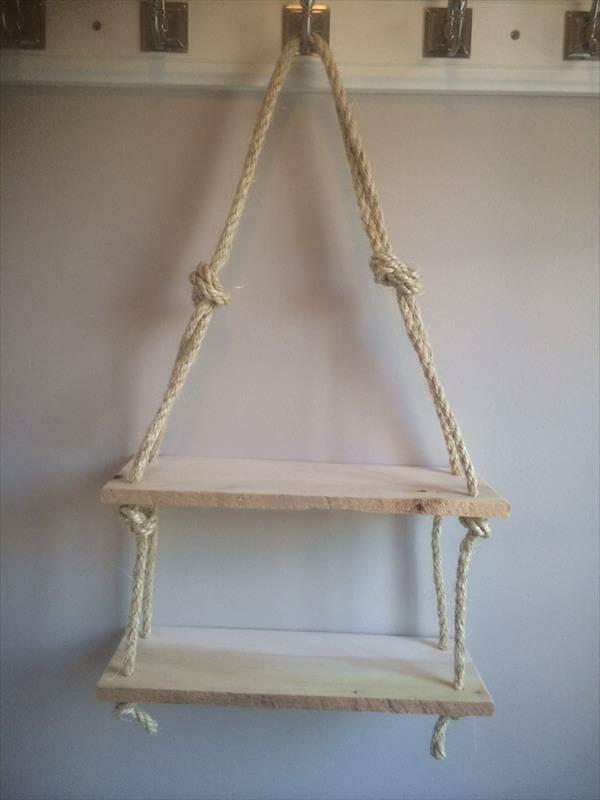 Rope has cleverly been passed through the individual pallet pieces and we have added knots at underneath of each shelve to hold them tight and fixed.